 Special event clearways will be in effect on roads along and surrounding the course to clear the road of vehicles for the safety of participants and to allow for the efficient running of public transport services to and from the event. These clearways are strict no-parking zones, even for local residents and/or RMS Mobility Scheme Permit holders. 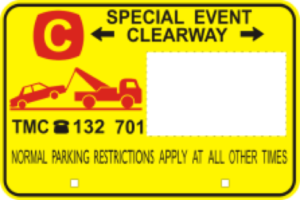 Check signs carefully as vehicles left in marked clearway zones will be towed and a fee applies. If your vehicle is towed you can call 132 701 to find its new location. From 4am to 9am: on both sides of sections of William Dean St, Huntingwood Dr and Rudders Ln. From 4am to 11.30am: on both sides of Rooty Hill Rd between Beames Ave and Francis Rd and Beames Ave between Francis Rd and Rooty Hill Rd. From 4am to 2pm: northern side of North Pde between Chifley College Senior Campus and Railway St and along both sides of Sherbrook Rd between North Pde and Railway St.
A free shuttle service is offered to participants from 8:20am to 1:00pm to ensure you can get from West HQ to the 4km and 12km parking (post-race only).